Typically growers want to see the seed date, variety, quantity, and maybe harvest date on a plant tag. This can all be done with barcodes. Managing safety along the food supply chain is incredibly hard. 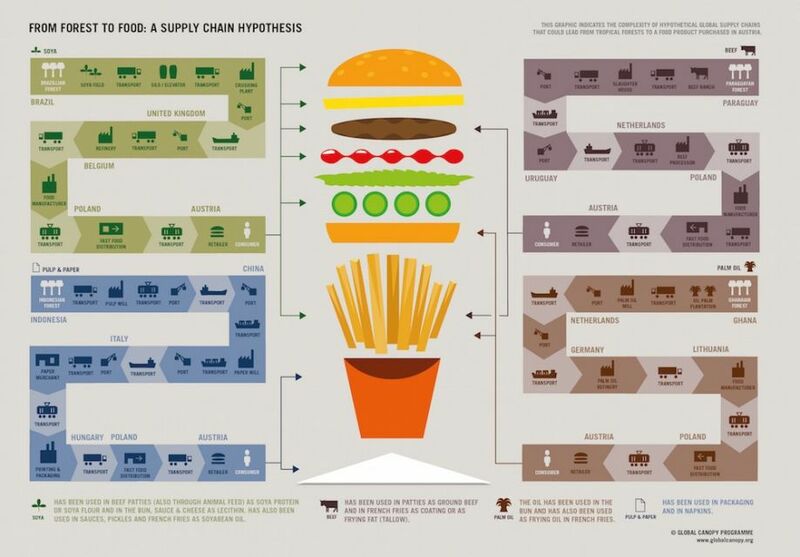 I remember listening to Amy Kircher give a talk at last year’s Women In Agribusiness conference where she presented the “84 ingredients of your favorite cheeseburger.” Each of those 84 ingredients move through their own supply chain before reaching your plate. As you can imagine, tracking the inputs through these chains is a complex and chaotic process. I’ve been working with our customers to cut down on this complexity and wanted to share some of the best practices we’ve developed. Barcodes represent data visually. Did you know the barcodes you see on items in your grocery store have meaning beyond just inventory control? For example, below is a barcode I have right here on my desk. The 6 digits: 722252 identify the UPC company prefix. Add in the 0 and you’ve got your GS1 company prefix. In this case, it’s the prefix for Clif Bar. Together, the entire barcode number: 0722252266194 identifies the company and product — Clif Bar Peanut Butter Banana with Dark Chocolate. The barcode also tells me that USA is the country of origin. Most large commercial growers are used to some barcoding. When a head of lettuce is harvested off the production line and placed in packaging, it is assigned a barcode similar to the one above, with a company prefix and product number. In the case of a recall, a grocery can notify the grower/shipper of the recalled item and they can identify all other items originating from the same lot. This is an important system. It is designed to mitigate damage to the consumer from the outbreak. However, it doesn’t help growers avoid the risk of an outbreak in the future. For any grower, this is a real challenge. Now imagine if I could scan a barcode and see where the Clif Bars were manufactured, where the organic brown rice syrup or peanuts were sourced, who handled each ingredient, how long items were in inventory before being processed, and for that matter, how long the box I bought was sitting in inventory or on a store shelf before I purchased it. I may not be that interested in this data, but Clif Bar probably is. If a product is recalled, I should want to know what specifically led to the recall. Was it a peanut that we purchased on a given date? If so, who supplied it? What lot did that peanut supply come from? Who harvested it? What happened in that field to cause the outbreak? How does the grower stop it from happening again? For our customers, a case of lettuce can be contaminated by any number of things. The water source, pests, equipment, tools, and human hands can all spread harmful organisms to crops. We can mitigate this risk of outbreak with a transparent and secure system of record. We call this a “Batch Profile” in Agrilyst. Each group of same-variety units seeded on the same day is considered a unique batch and will contain a full record of everything that ever happens to it. A grower can see the seed date, harvest date, yield, activity log, who handled the produce at various stages of growth, the lot number or batch ID, photos of the crop, input and supplier information (seed information shown below), and more. In the case of a recall, a grower won’t be limited to inventory and lot-level information. They can now find out everything that happened to the individual batch, and identify ways to stop an outbreak from happening in the future. We’re even thinking about how to use AI to identify and reduce predictable outbreak events. It’s also about better operations. We’re so used to using UPC codes for cases of product, so why aren’t we looking at using similar tracking throughout operations. See those popsicle sticks in the picture below? That’s a pretty common way to identify crop batches. I’ve seen growers using straws, plant stakes, stickers, and even old conference badges as props to write some simple identifiers on. Barcodes don’t need to be the same as the UPC codes used for shipping. This is something that often confuses growers. Growers want to assign the same UPC code to a batch. Because a batch is a unique item in Agrilyst, it needs a unique code. Think of it separately from a UPC. It’s a production-level barcode. This helps ensure full traceability from seed through harvest. The UPC code then takes over for harvest through consumption. Assign one barcode to one batch. It takes time to print barcodes onto stakes or stickers and no one should be spending labor hours sticking barcodes to each individual tray or channel. Place a sticker or stake on the frontmost visible unit and you should be good to go. If you really want to add one barcode per unit in a batch, you can do that, it’ll just take a little extra time. Barcodes are just numbers and lines, and can be customized however you’d like. A lot of our customers struggle with replacing their popsicle method because on a popsicle stick you can see the seed date and variety. Replacing that valuable information with random numbers doesn’t help. If you feel this way, you can create a simple barcode number based on seed date and variety so you’ll always know which batch is which, even when you don’t have your phone or tablet handy. I recommend using the “product code” + “yyyymmdd”. For example: if Kale is 001 and you seed a batch today, your barcode would be — 001 20171019. That being said, I’m a fan of reducing labor hours wherever possible.If you want to fully jump into the digital world, I recommend using standard barcodes (from barcode software or you can call us and we’ll send you some). To see the seed date, expected harvest date, task activity, and more, all you’ll need to do is scan the barcode. The batch profile will load on your phone, tablet, or laptop and you’ll have all of that information right away. 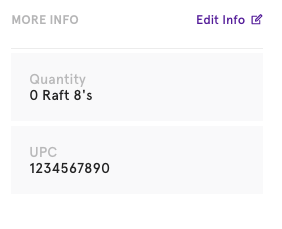 Use custom fields in Agrilyst if you’d like to store the UPC code along with individual batches. 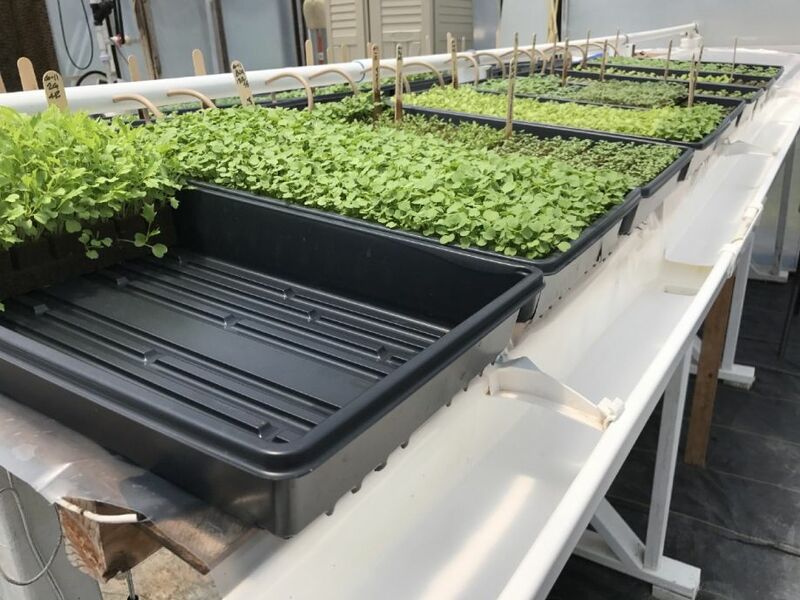 For example, if you’re growing three varieties of lettuce for a blend, you can make sure each variety is tied to the final case UPC by scanning the UPC barcode into the custom field. Everything is neatly connected and searchable. Assign barcodes to zones too! Barcodes aren’t just for batch-level data. You can assign barcodes to zones and quickly look into zone-level data too. 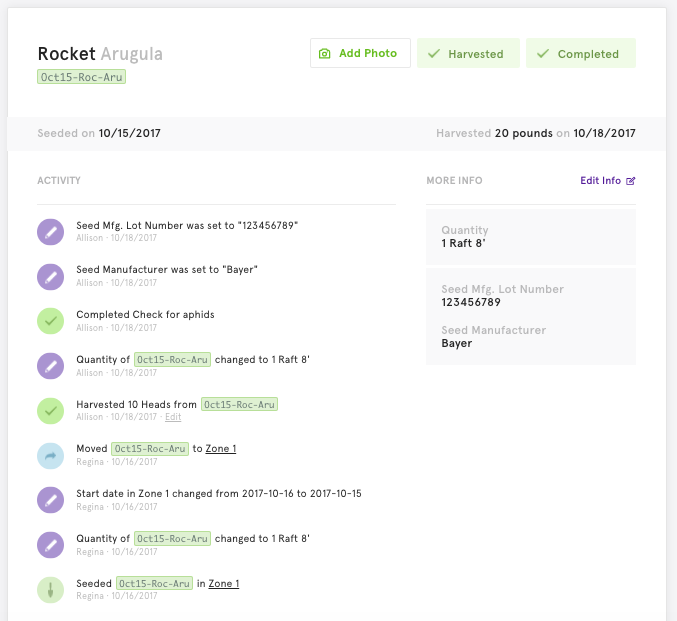 With Agrilyst, you can also move batches into zones by scanning both barcodes.